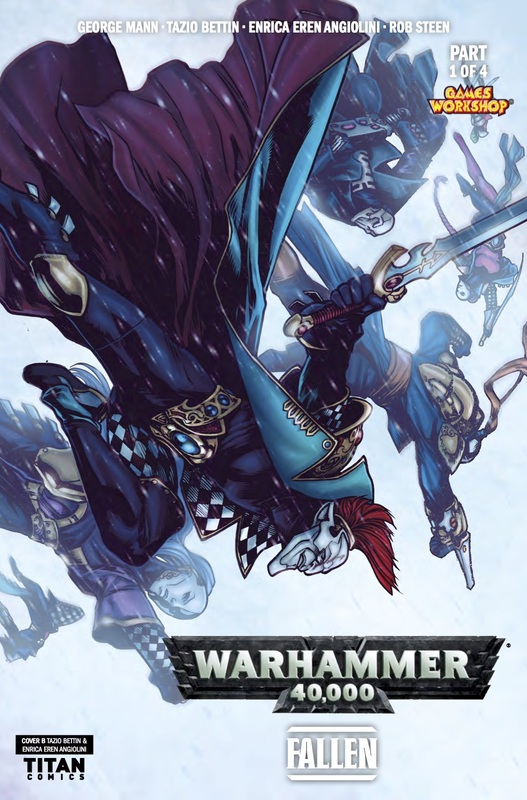 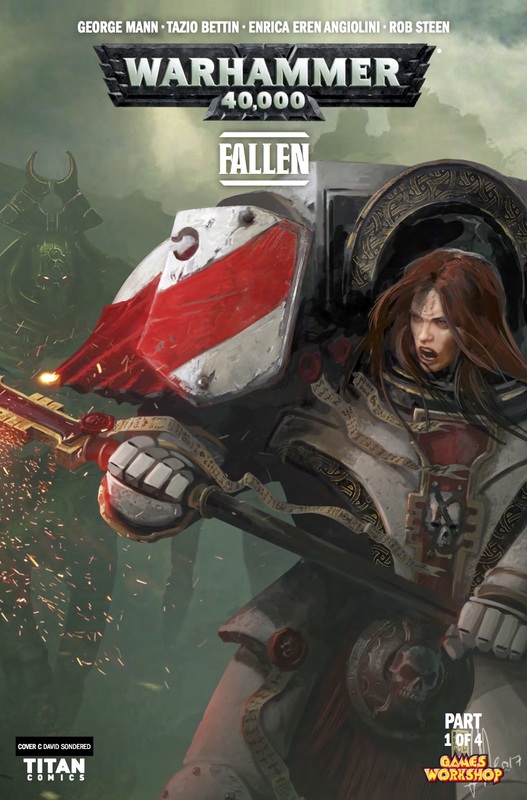 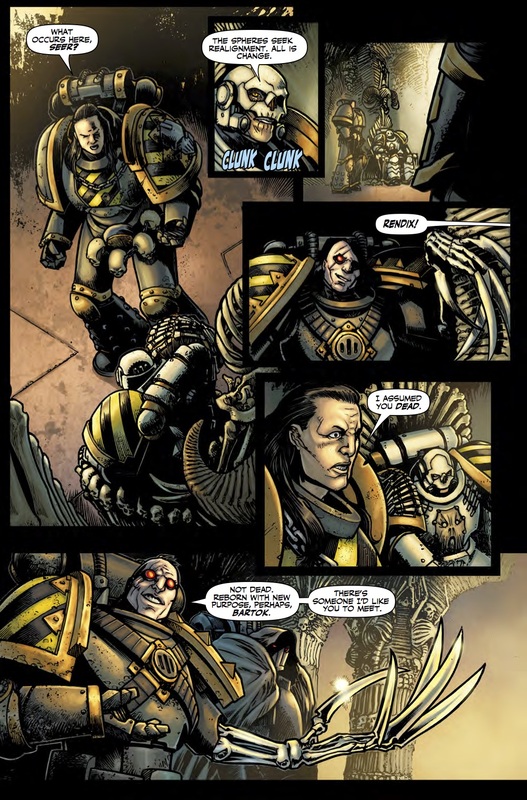 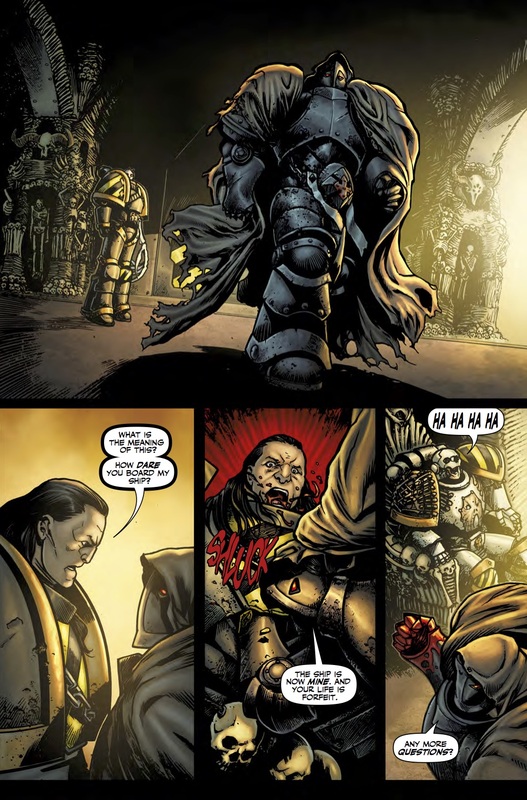 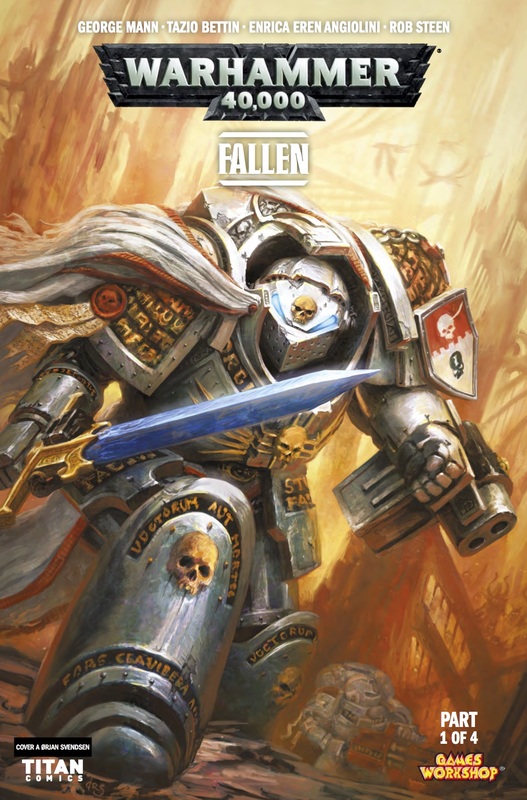 The Fellowship has obtained a first look at WARHAMMER 40,000 #9 from Titan Comics. 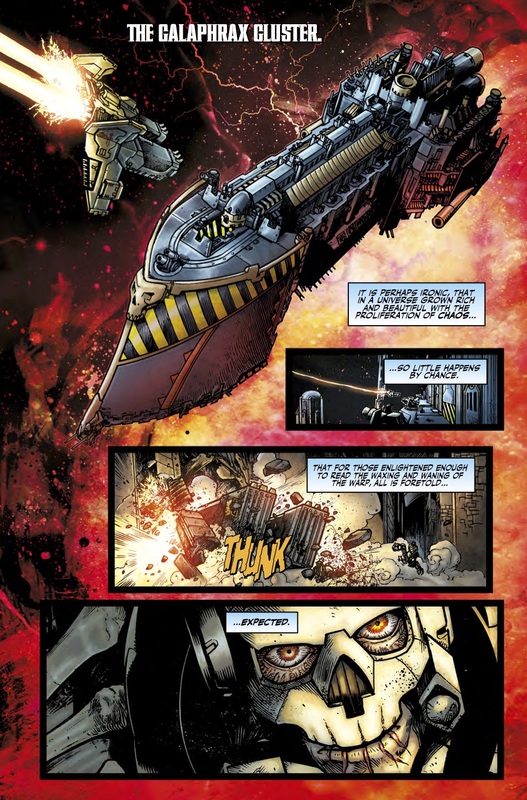 The issue, which hits stores September 20th, is written by George Mann; with art by Tazio Bettin & Enrica Eren Angolini. 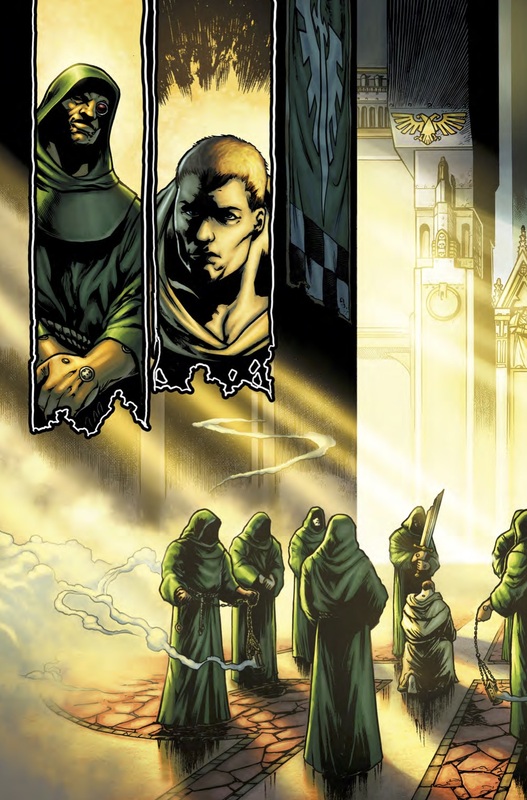 The covers are by Ørjan Svendsen, Tazio Bettin & Enrica Eren Angiolini, and Dave Sondered.